I was not very enthusiastic about Christmas shopping. Over the years, I've lost the energy and enthusiasm to shop. There's just too much people doing their last minute shopping. What do you know? SM Malls decided to extend their store hours to midnight. Great! 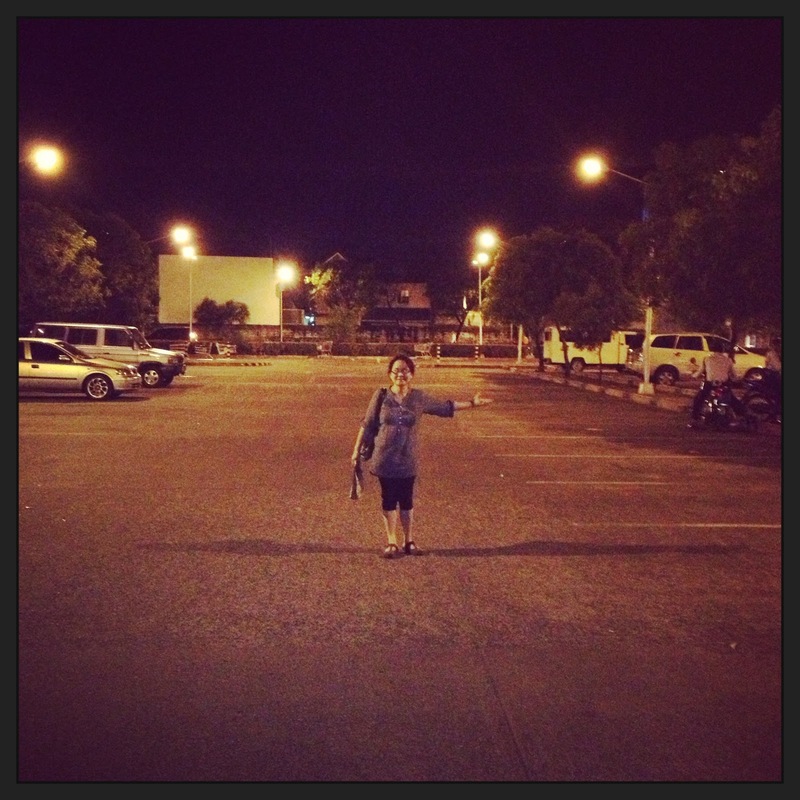 Here I was at the parking lot at 12:05 a.m.